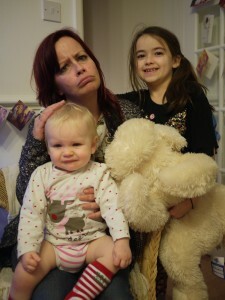 Today we were joined by Auntie CaCa and Willow for the day. 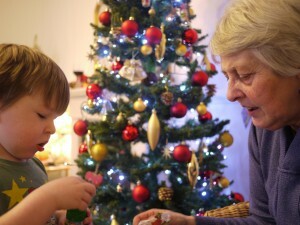 We opened yet more presents, had a lovely lunch and even managed to fit in a spot of charity shopping in Warminster. I put that one up for comedy value!